Young and Smylie Candies, the manufacturers of Twizzlers candy, is one of the oldest confectionery firms in the United States. The company was established in 1845 and adopted Y&S as its trademark in 1870. 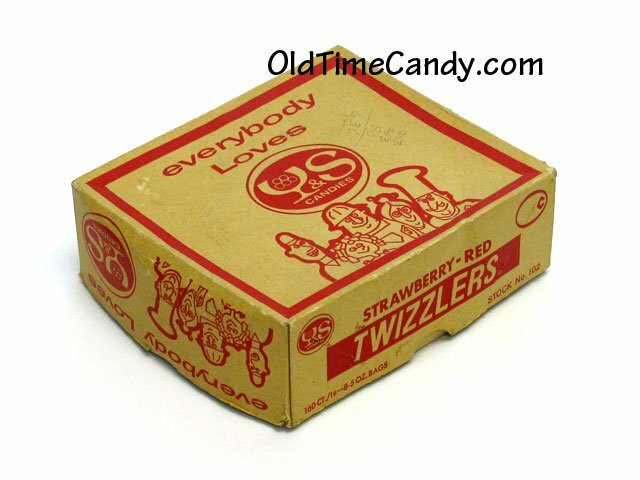 The Twizzler brand was created in 1929 but didn't go mainstream until the mid-1960s when the company changed its name to Y&S Candies. Hershey acquired the company and Twizzlers brand in 1977.